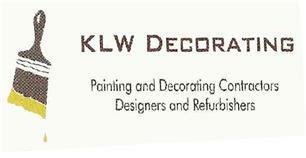 A painting and decorating service that you can expect the best from. With 40 years of experience of all aspects of painting and decorating, I pride myself in providing a prompt, efficient and professional service to understand and meet my client’s requirements. For a free, no obligation estimate or enquiry, please feel free to get in contact with me.